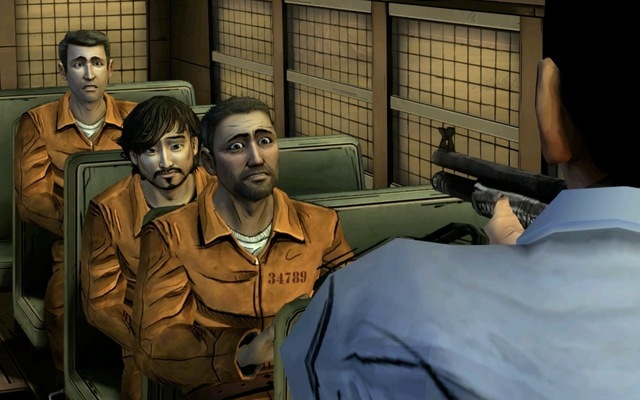 Xbox 360 owners can now continue their experiences with the Telltale Games' episodic adventure The Walking Dead. 400 Days, an episode introducing a brand-new cast of characters, can be downloaded for 400 Microsoft Points or $5. 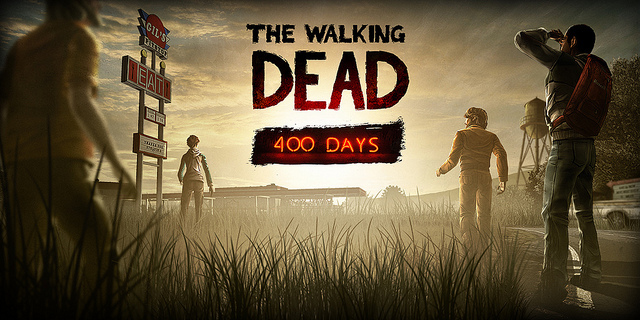 Walking Dead: 400 Days is composed of five short stories set in the aftermath of a zombie outbreak. In each story, players will step into the shoes of a different survivor. Each character will have to make hard decisions as they scrape by in this post-apocalyptic world. 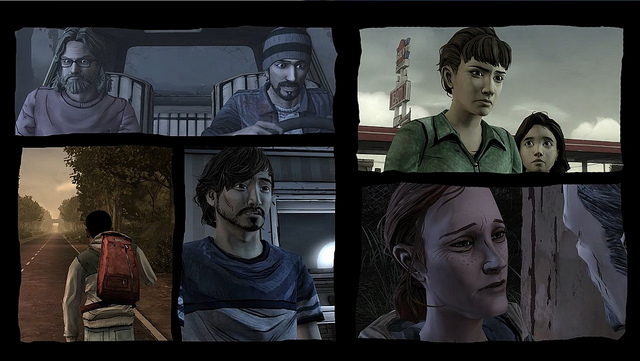 These choices will have an affect on the ending of the episode, as well as Season Two of the game. Like Season One, 400 Days is essentially an interactive story. There's some stealth, combat and puzzle work but the bulk of gameplay consists of branching dialogues. 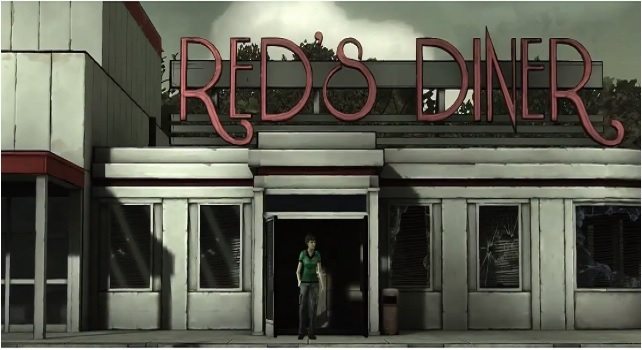 Players have to choose how to treat other survivors in both casual and life-or-death situations. The effects of these decisions can be small or big. I played through 400 Days on Wednesday, and came away impressed. The episode is only an hour-long and won't wrap up any big loose ends from Season One. However, it's a well-told and engaging set of stories. I think it's worth checking out if you enjoyed the first season. You can read more of my thoughts on 400 Days in my review. 400 Days debuted on PS3 in North America on Tuesday. The PC/Mac release followed on Wednesday. The European PS3 launch will occur on the 10th, and the iOS version will bring up the rear on the 11th. 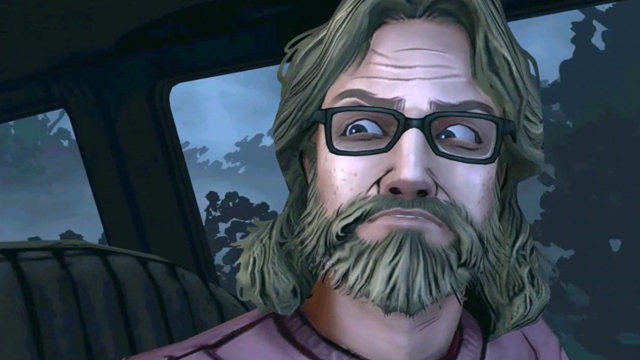 Telltale will release 400 Days on PS Vita along with Season One next month. 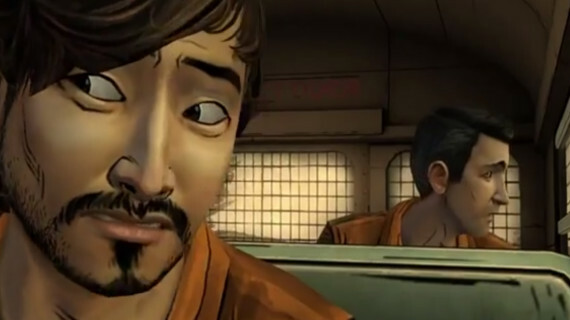 In order to play 400 Days on Xbox 360, you need to have at least Episode One of the first season installed. Episode One is actually free on 360 so newbies can jump right into 400 Days. However, I would recommend playing through Season One first. In addition to being amazing, Season One has a few small connections to 400 Days that you might appreciate. What's more, your choices in Season One alter 400 Days ever so slightly as well.